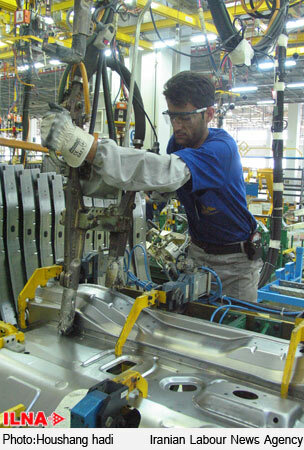 8 workers died and some others were injured after a Hovo truck hit them at an Iran Khodro plant on Tuesday January 25. Deputy secretly general of house of worker expressed grief over recent incident in Iran Khodro factory and called for confronting the element of the incident. Hassan Sadeghi told ILNA that there is no worker union in Iran Khodro factory and the employer demanded workers to attend the factory on public holiday of Arbaeen. Deputy secretly general of house of worker added it is against labour law that workers stay in the productive unit on a holiday for more than 2 hours. He noted lack of security in workers environment could have prevented Tuesday night incident. He also demanded more details on cause of the accident and contemplation for the victims.